An illustrated talk by Rosie Whitcombe, Professor Dawn Hadley and Dr Vicky Crewe about the 1867 memoir of Harvey Teasdale and his fascinating theatrical life. 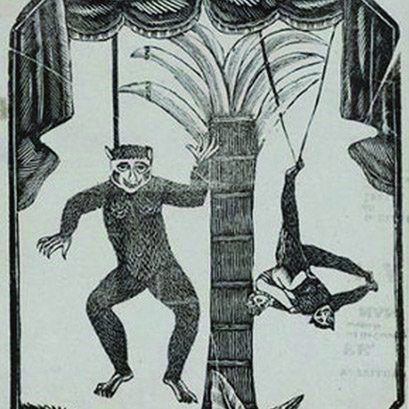 Harvey Teasdale was a Sheffield performer, famous for his clown and man-monkey acts. He attempted to murder his wife and served two years in Wakefield Prison where he converted to Methodism. A historically informative and entertaining picture of working-class Sheffield and the city’s theatrical underbelly.